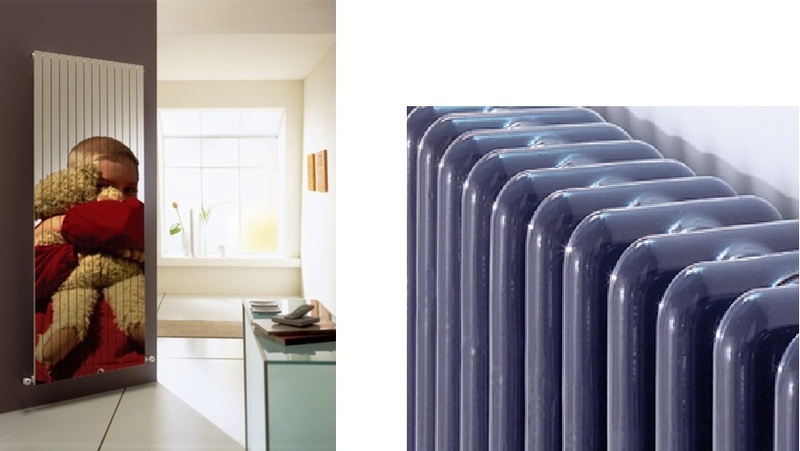 There are so many stylish alternatives to the flat white panel radiator or the electric/ gas fire found in many homes. Underfloor heating has been around since the Romans popularised it some 2,500 years ago. Now available as either a pipe or mat depending on your floor composition, it is an excellent choice in large open plan areas and where the wall space for traditional radiators is limited. This type of flooring functions best with ceramic tile or other hard flooring materials. The heat is transferred through the floor material and retains its heat on the flooring surface. It is less effective with carpet and underlay as they tend to insulate the heat and can be downright dangerous by allowing heat to build up underneath. Technical bit if using with carpets – check your TOG levels against what your underflooring supplier suggests. Piped underfloor heating is suitable for subfloors which are accessible. The use of electric mats are popular on concrete floors. Electric mats can be “zone controlled”. This means you can switch certain areas off and on depending on your lifestyle. Karndean Flooring is a popular choice as shown above. Wall mounted radiators have come a long way from the white panel or electric storage heaters we have become used to seeing. Some are quite simply works of art. Bioethanol fuel is made from common crops. It is intended to reduce or be carbon neutral. There is some debate as to whether farmers will stop growing other food to produce “fuel” crops. It is an early debate. 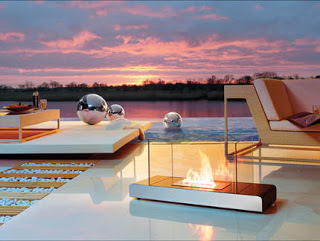 Bio ethanol fire places do not require any flue or chimney. They are portable and are designed in a wide range of stylish wall mounted and portable free standing designs. They can even be used outside. underfloor heating kits is thought to be a more efficient way of heating a room - where that room's walls, doors and windows are well insulated - because of the way the heat is distributed by the underfloor heating kits. I agree. Thanks for comment.